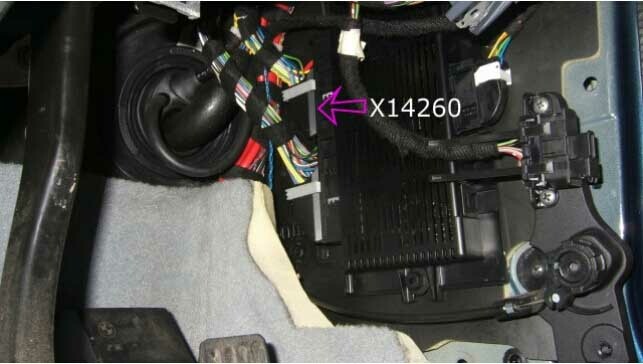 Here share the instruction of How to Remove BMW FRM Footwell Module. 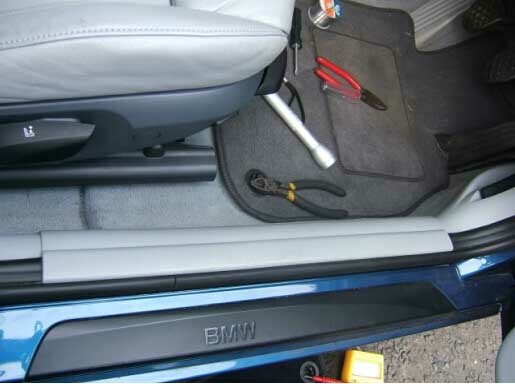 Sometime you need to Repair BMW FRM Module or for other purpose.Hope this article is helpful to you. 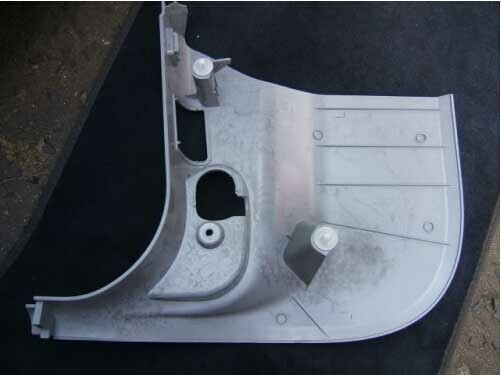 The footwell module is located behind the plastic cover right next to the accelerator pedal. 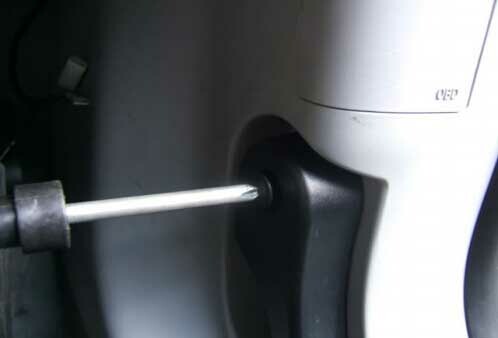 To remove this, You will need to remove the upper trim panels which hold the lights. 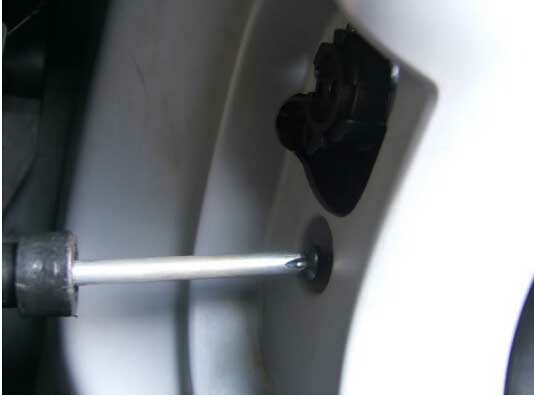 I then removed the bonnet release handle and a second screw behind it. Then I removed the trim covering the bottom of the door. Don’t worry too much about leaving some of the clips in place, as they are easy to refit to the trim panel. 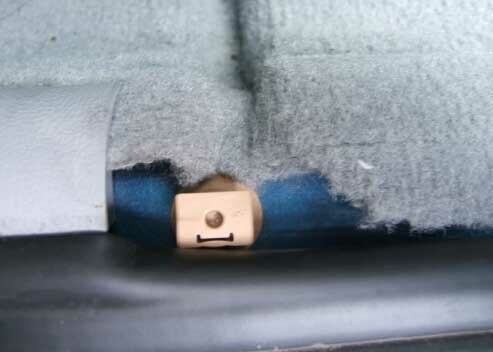 The trim covering the footwell module is held on by two trim clips. They should come off with a little bit of persuasion. You will now have access to the footwell module. Then you need to disconnect the connectors.